PITTSBURGH & CHICAGO--(BUSINESS WIRE)--For nearly 100 years, Oscar Mayer has set the gold standard of bacon by providing a superior quality, great-tasting product that cooks up perfectly every time. 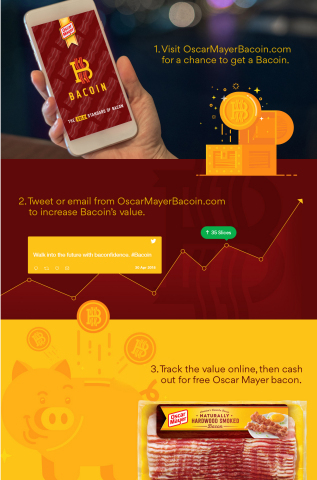 Now Oscar Mayer is paving the way in the burgeoning cryptocurrency landscape by introducing Bacoin, the first-ever cryptocurrency backed by the gold standard of Oscar Mayer Bacon. Starting today, Oscar Mayer is giving away a limited amount of Bacoin that fans can mine, track the value of and cash out for real packs of Oscar Mayer Bacon at OscarMayerBacoin.com. Similar to other cryptocurrencies, the value of Bacoin can be volatile. 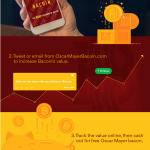 However, Bacoin stands out by the fact that Bacon lovers can boost value by spreading the news via Twitter and email on OscarMayerBacoin.com. The more they share, the greater Bacoin is worth. When ready, Bacoin owners can select the best time to cash out and receive real packs of Oscar Mayer Bacon. 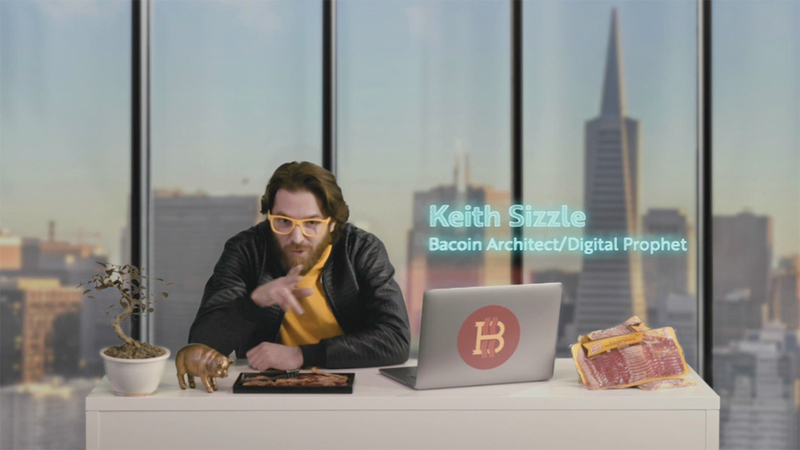 For more details on how Bacoin works, check out this video from the architect of Bacoin, Keith Sizzle. 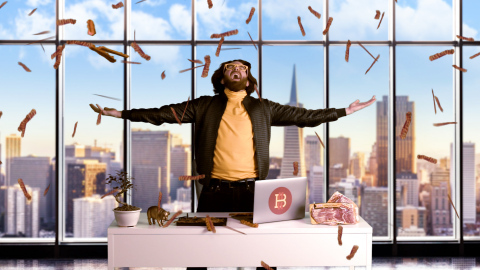 Bacoin is Oscar Mayer’s latest disruptive innovation, following past campaigns including Sizzl, the dating app for bacon lovers, and Wake Up & Smell the Bacon, an Oscar Mayer bacon-scented alarm clock. To learn more about Oscar Mayer Bacoin and the mining process, visit the official website (OscarMayerBacoin.com). For more information on Oscar Mayer Bacon, visit www.OscarMayer.com. 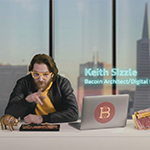 Learn more about how you can mine, track the value of and cash out Bacoin for real Oscar Mayer Bacon from the architect, Keith Sizzle.